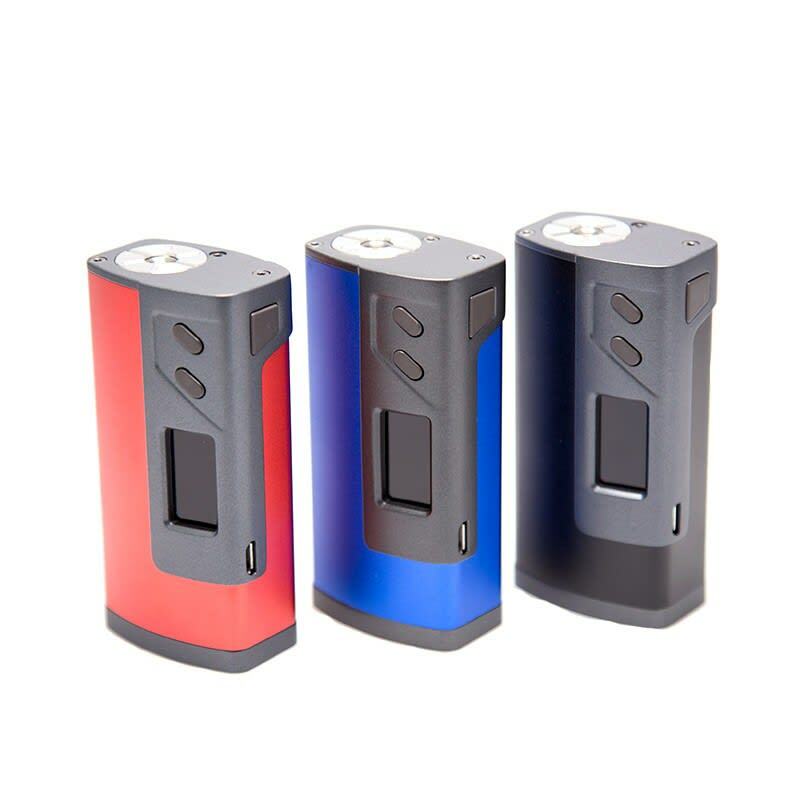 Sorry, Sigelei Fuchai 213 Plus Box Mod has been discontinued. 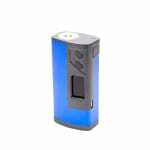 The Sigelei Fuchai 213W Plus Box Mod is a compact device that packs a surprising amount of pure vaping power. 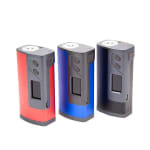 The Fuchai 213W Plus is the newest Sigelei model after their renowned 150w mod. It boasts an output of 213W powered by dual 18650 batteries. The zinc and alluminum alloy body allows the device to handle some of the rougher environments while still maintaing a clean polished appearance. This device operates between 10W and 213W with a max amperage of 35A. 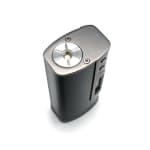 One of the most notable features of this mod is the ramp up settings, this would allow you to boost power to the coil initially and then have it drop to a lower power. This gives you the ability to create larger vapor initially and then maintain your draw over time. An example of this: have the coil ramp up to 120W for 1 second and then drop back down to 75W for the remainder of the draw. This device is capable of firing custom built coils down to a resistance of 0.1 ohms with a maximum of 3.0 ohms. This device also boasts such features as Temperature Coefficient of Resistivity and Temperature Factor of Resistivity. TCR/TFR allows you to adjust the resistivity coefficient while in temperature control mode based on your custom coil material. Temperature control mode fires between 200° F and 570° F.
This mod is very user friendly with single hand operation thanks to the ergonomic three button operation. There is reverse polarity protection which is a safety feature to prevent against putting batteries in backwards. 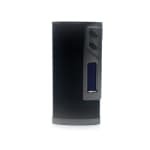 While Sigelei has stated that it is possible to charge using the usb port, we however recommend using an external battery charger to help extend the batteries and device's overall lifespan.